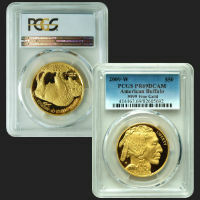 Wars have raged and cities have burned to the ground in pursuit of this beautiful and precious metal. 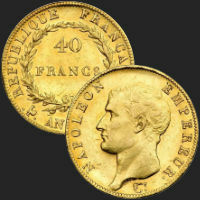 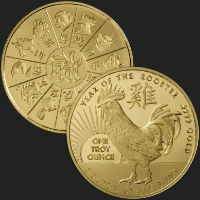 While Gold has stood the test of time, it is now much easier to own it for yourself. 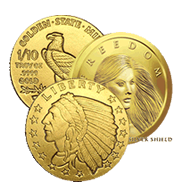 Our Gold bullion rounds are IRA Approved/ Certified, and are offered in 1 Oz and 1/10 Oz gold rounds, at the best prices you can find. 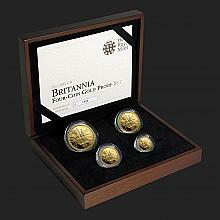 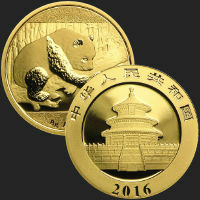 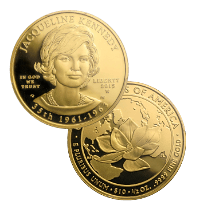 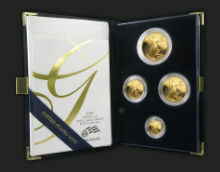 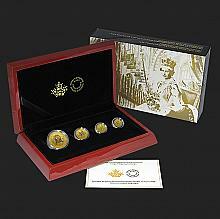 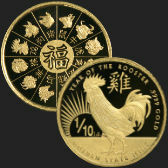 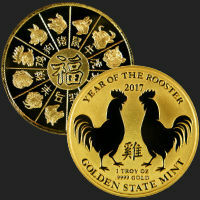 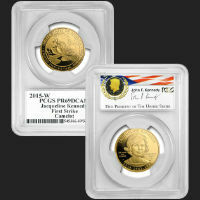 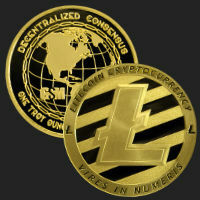 Our selection of gold coins, which are legal tender, are offered in 1/20 Oz, 1/10 Oz, ¼ Oz, ½ Oz, and 1 Oz sizes. 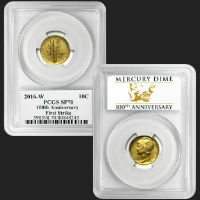 They are IRA Approved/ Certified, and they provide buyers with a great option for growing their collection with historic pieces. 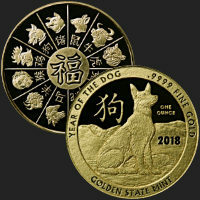 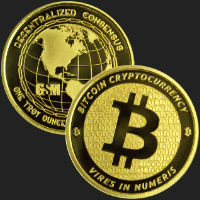 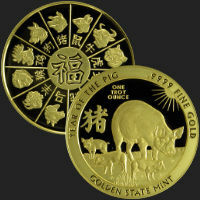 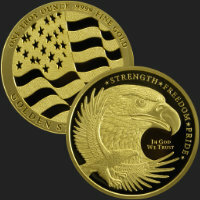 Buying from Golden State Mint is buying directly from the mint with no middle-man, no extra fees and the assured security and peace of mind that comes from knowing all gold rounds ordered are minted fresh, when you order. 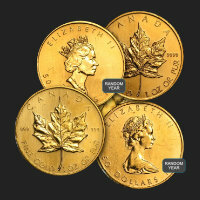 Your product will be brand new and a genuine article that we know you will love. 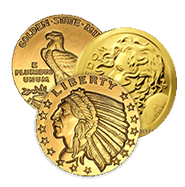 Shop now to buy these high quality .9999 fine gold bullion rounds and gold coins from Golden State Mint. 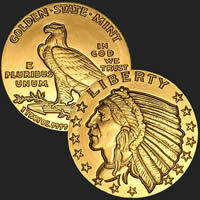 Golden State Mint is a great company to buy precious metals from. 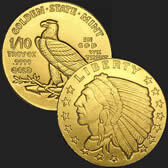 They do what they say and offer great personal service. I have been a customer for years and enjoy using them!